Two decades after the war and genocide of 1994 which claimed the lives of over one million Tutsi, Rwanda has become the safe, secure and economic miracle of Africa. 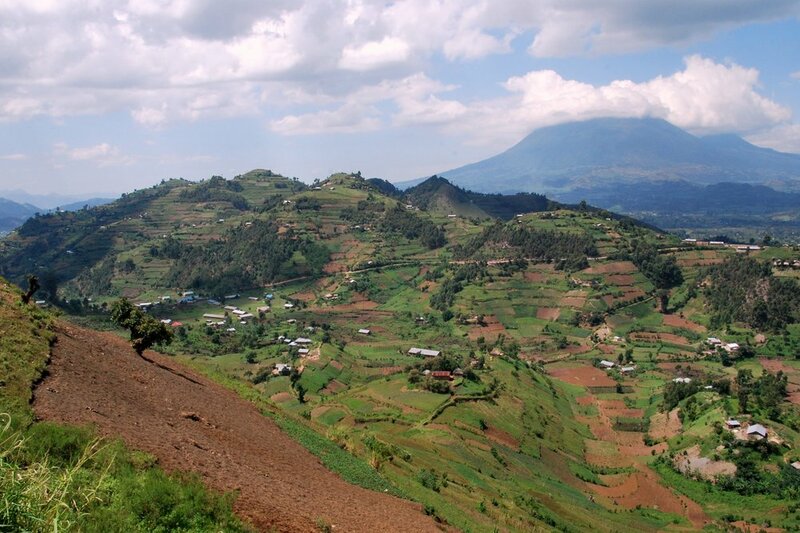 The Rwandan government works very hard to boost and diversify its economic resources. Production of key export crop products such as coffee and tea as well as the construction and tourism sectors are steadily rising and being translated into similar growth of the national gross domestic product. Despite the tremendous economic and social welfare progress, poverty remains high with about 39% of the population still living under the poverty line. In a country where about 70% of the rural population is still highly dependent on subsistence farming, introducing profitable export crops contributes to the continued improvement of the livelihoods of rural communities as well as broadening Rwanda’s export base.